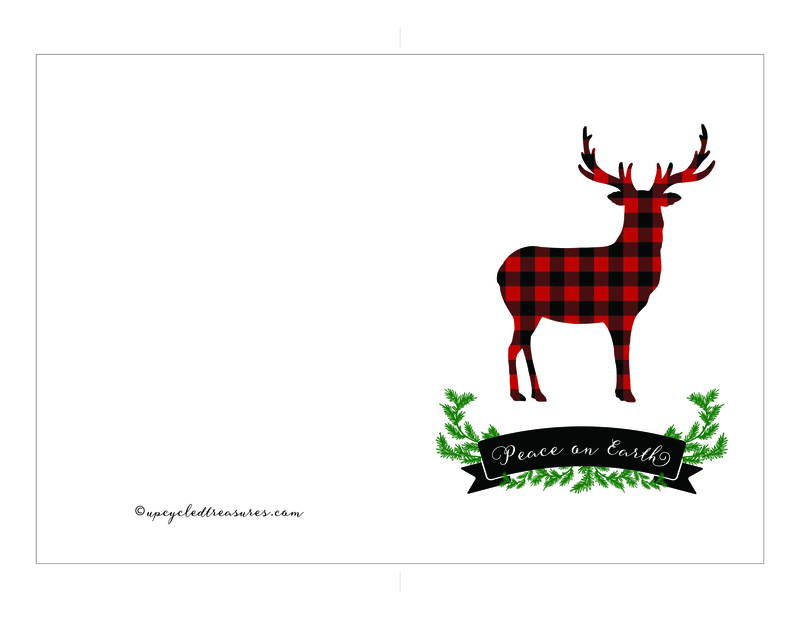 Today I’m sharing some free printable holiday cards that include a couple of my favorite things, woodland animals and buffalo plaid. These were just printed out with my home printer, so the colors aren’t as vivid as they are when you take it somewhere like Staples or Office Max to get them printed. I made some for us that said “From the Nathey’s” rather than the year and had them printed from Staples. Simply click on the download button below the image of the card you want. This will take you to the high resolution file that you can then save to your computer. Update: Although this card has a previous year on it, you can always follow my PicMonkey tutorials to change it up. These are awesome! Thanks so much for the free printable! You had me at moose! Thank you so much for these, they are fantastic!! !